The University of San Diego (www.sandiego.edu) is a nationally preeminent Catholic university known for educating students who are globally competent, ethical leaders committed to the common good and empowered to engage a diverse and changing world. USD is dedicated to the values originally articulated by its founders, Bishop Charles Francis Buddy of the Diocese of San Diego and Mother Rosalie Hill of the Society of the Sacred Heart. Those values are reflected in the University’s rich Catholic intellectual tradition. USD’s community of scholars are committed to educating the whole person—intellectually, physically, spiritually, emotionally, socially and culturally. The university provides a character-building education that fosters independent thought, innovation, integrity, analytical thinking, and an open-minded and collaborative world view. Founded in 1972 with the visionary belief that global partnerships were the key to the future of business, the University of San Diego School of Business (www.sandiego.edu/business) is dedicated to creating a learning environment that prioritizes entrepreneurship and innovation, global business and leadership. 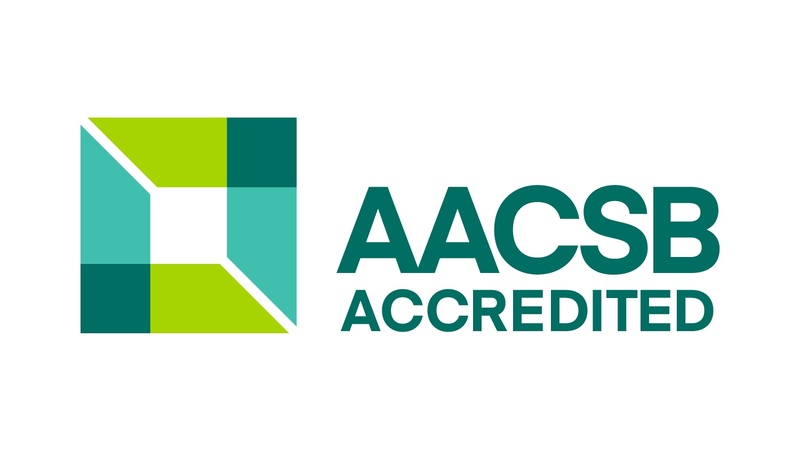 Accredited by the Association to Advance Collegiate Schools of Business (AACSB), the School of Business is home to more than 1,700 students every year and offers eight majors, 11 minors, seven specialty master’s programs and three MBA programs. The school also houses five centers of excellence that enhance the student experience and build practitioner relationships with the business community. Sixty-three percent of our students have international experiences, and graduate students spend an average of 15 days overseas during their coursework. Our leadership among business schools is internationally recognized—we are ranked by Financial Times, U.S. News & World Report, Bloomberg Businessweekand other ranking outlets.